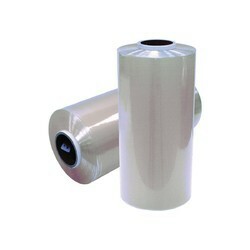 - Rolls can be used in all sorts of packaging and wrapping applications to provide protection to fragile products. We cast a wide range of rolling mill parts for well known Manufacturer such as entry, exit, intermediate, drop guides, shield channels, brake slide etc. The range is durable, reliable and corrosion & abrasion resistant. 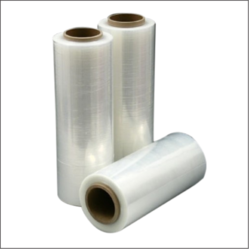 We are dedicatedly involved in providing an excellent quality array of HM Packing Rolls, for catering the various needs of our clients.